The no obligation telephone consultation service applies to both residential and business customers in the Northampton area. No job is too big or too small for us to evaluate. Where relevant we are able to advise on any immediate action required to protect your health, property or possessions prior to a visit. 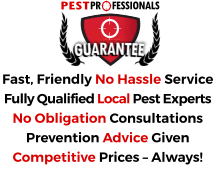 If a visit is called for we let you know if there will be a call out fee and also advise on the most likely costs of any pest treatment should it be required. 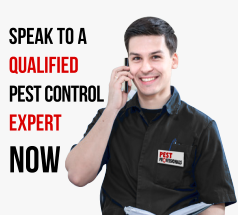 There are many pest and vermin problems that can only be dealt with or treated by a professional pest controller. You may have attempted to get on top of the pest issue yourself or are wondering if this is the most effective method. With our expert specialist pest advisors ready on 01733 731044, you will soon discover if your problem can easily be dealt with by yourself or if outside professional pest control help is called for. If you need sound advice or rapid resolutions to your pest issues anywhere in Northampton or the surrounding towns and villages-speak to us.